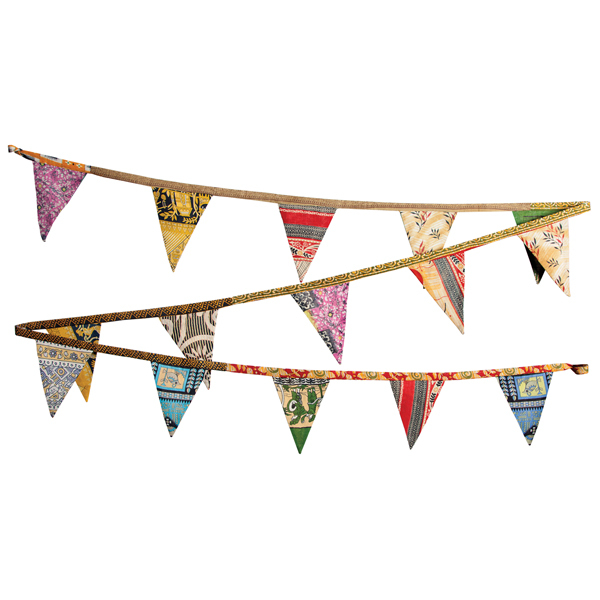 A perfect addition to your home, this functional throw is made of traditional saris by women of Calcutta. 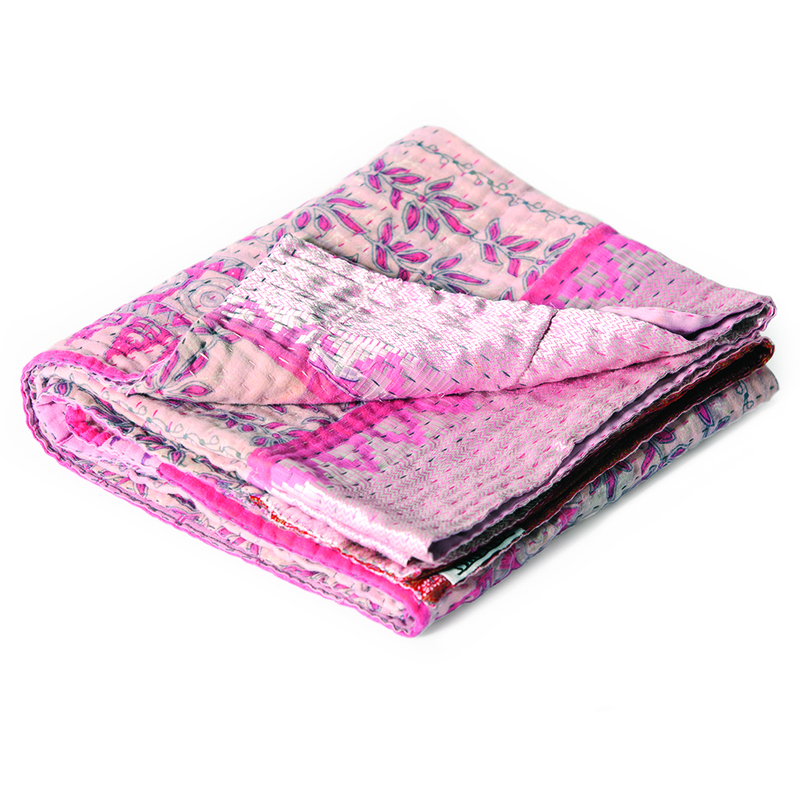 Brightly colored sari throw that is changing the lives of artisans in the villages of India. Colors vary. 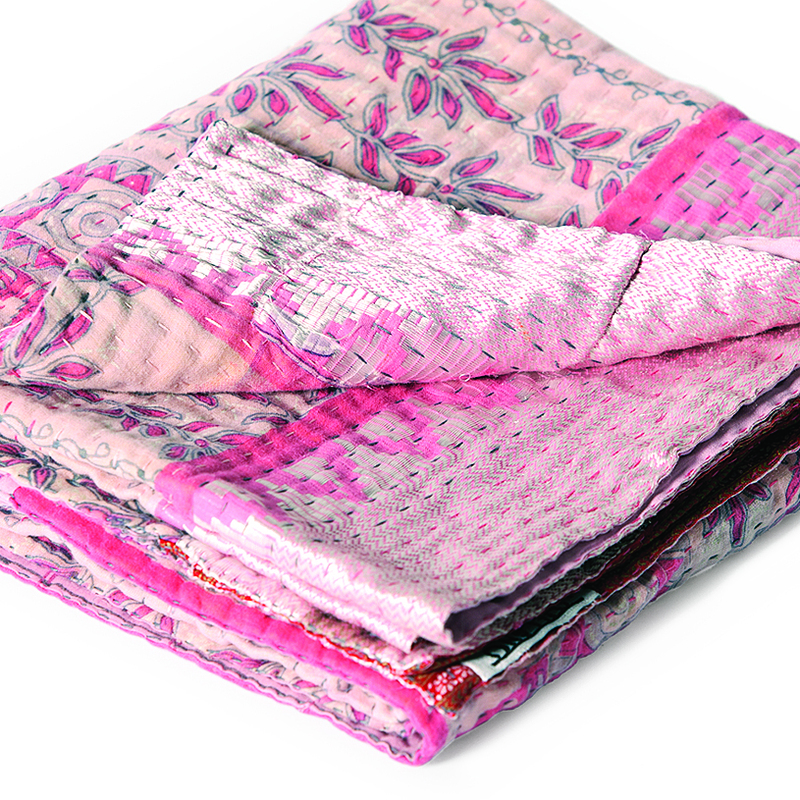 Add a pop of color and a conversation piece to your home with the Calcutta Sari Throw. 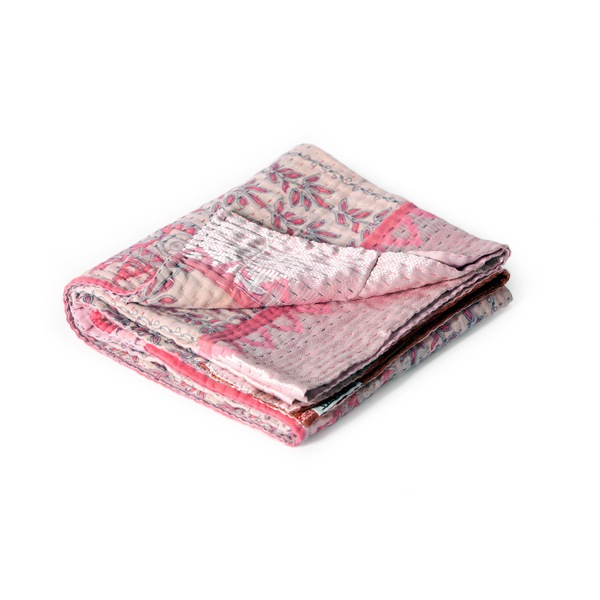 Bright hues and intricate designs are bound to draw anyone toward this throw, but the story behind the creators makes it even more unique. 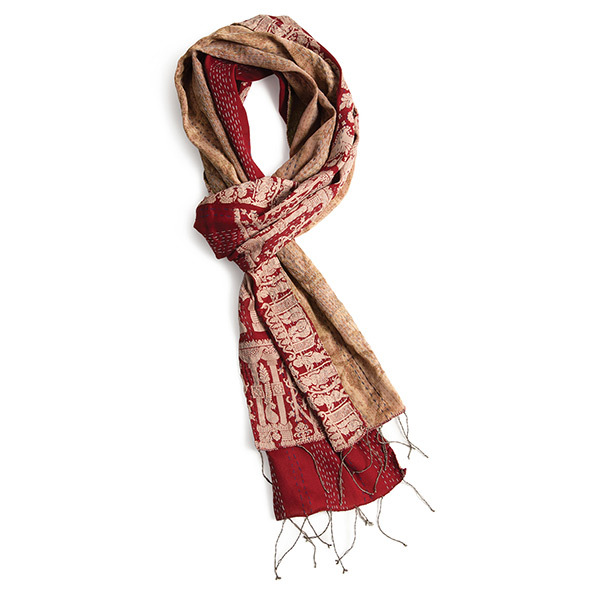 Women in the villages of India are able to provide sustainable income for their families because of their work making this unique throw of traditional saris. Colors vary. Approximately 42x42 inches.